Today’s update contains the SDK. This means if you have the Beta, you now have access to the SDK. It is available as a separate download from the tools tabs in steam. 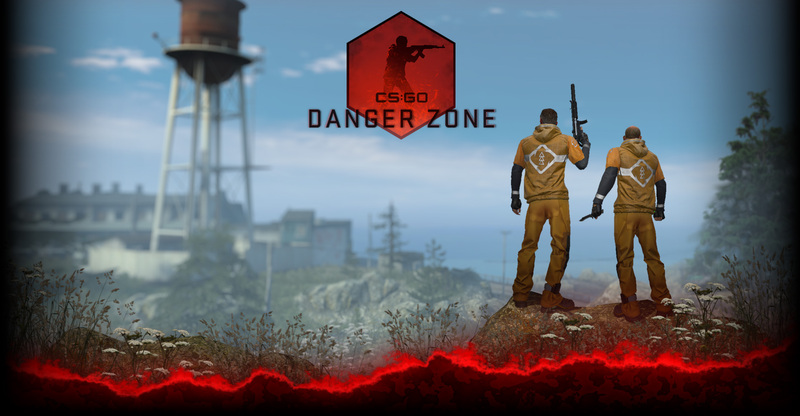 If you are going to map, we suggest joining the CSGO_SDK mailing list for news, information, and peer support. We are releasing the SDK so people can get a head start on their mapping. Later we will include Steam Workshop integration so creators can easily share their maps and players can view, rate, and download content. This update also includes Nuke and Inferno SE maps. These are stripped down competitive maps designed for league play. SE maps are not available directly through match-making but are available for dedicated servers and peer-servers. If you are looking for something a little more casual, we have also added the ability to search for casual/social games. The rules there are a bit more relaxed and the rounds are quicker. Give it a try and let us know what you think. Complete release notes are available here.